I went to a fabulous Long Island wedding a few weeks ago and if I do say so myself I did a great a job with my entire look. This was the first time in a loooooong time I’ve felt completely happy with my outfit, hair, and makeup. 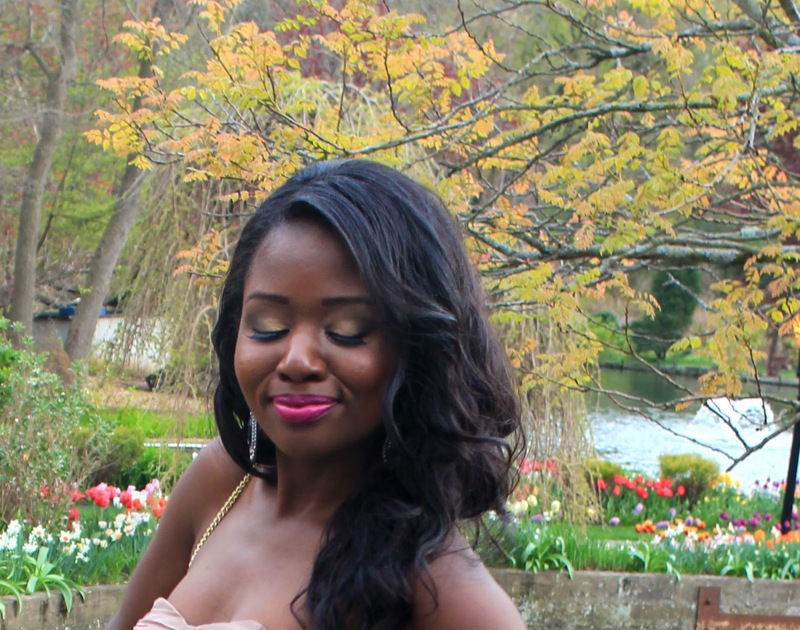 This was an evening wedding so I opted to wear darker colors and play up my makeup, especially the lips. Eyes: Maybelline Color Tattoo in Bold Gold, Wet n’ Wild Comfort Zone. 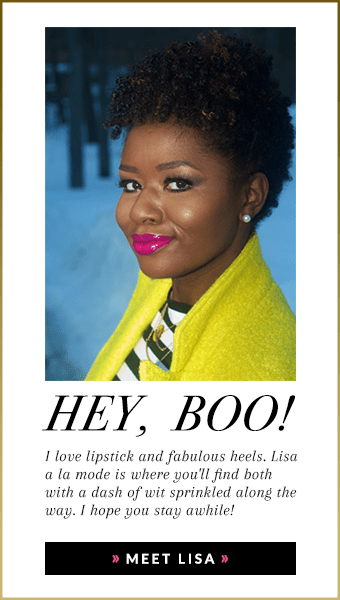 Lip: Covergirl’s Spellbound. « Pink Blazer Spring Outfit of the Day! Very cute dress for the wedding. I love the detail on the front of the dress. Gorgeous! I’m also having a $25 Forever 21 Gift card giveaway feel free to visit my blog and enter. LOVE everything once again! the color and dress suit you well. Would you believe me if i told you i was thinking THE SAME THING when I found your blog this morning!! I’m so new to blogging i doubt you’ve seen me in the blogging world just yet. I was thinking you looked just like this girl i went to school with at uconn. Did you go to uconn??? lol, yeah. I’m really good with faces and remembering where I see people! i knew it was you once you signed your name “Roni” Great blog, btw! I just started in March! xoxo and thanks for the welcome!